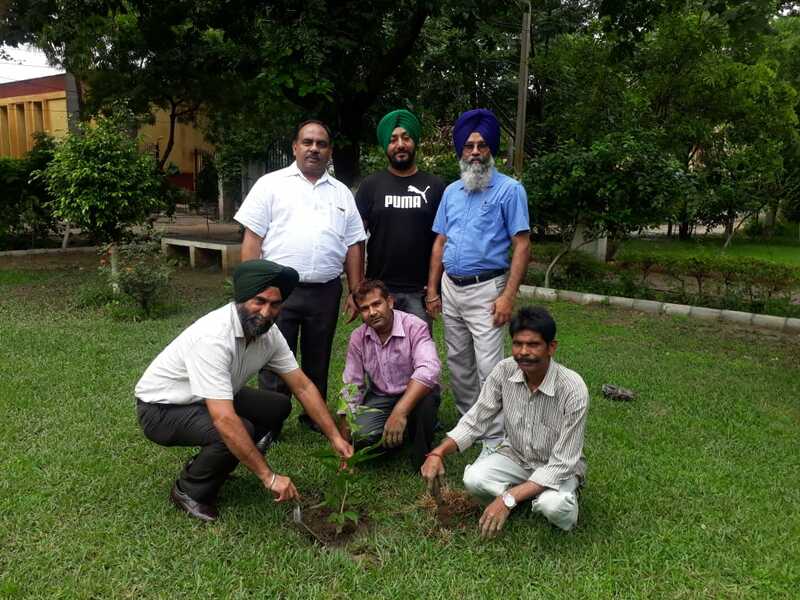 Trees and plants are the prime source of enviroment purification and beautification. Today the world is facing enviromental problems like Global Warming and Ozone depletion. Solution to these problems lies in planting more trees which would help to make our present better and future healthier . By taking this spirit in mind our worthy Principal and Office Supdtt. along with Workshop Supdtt. 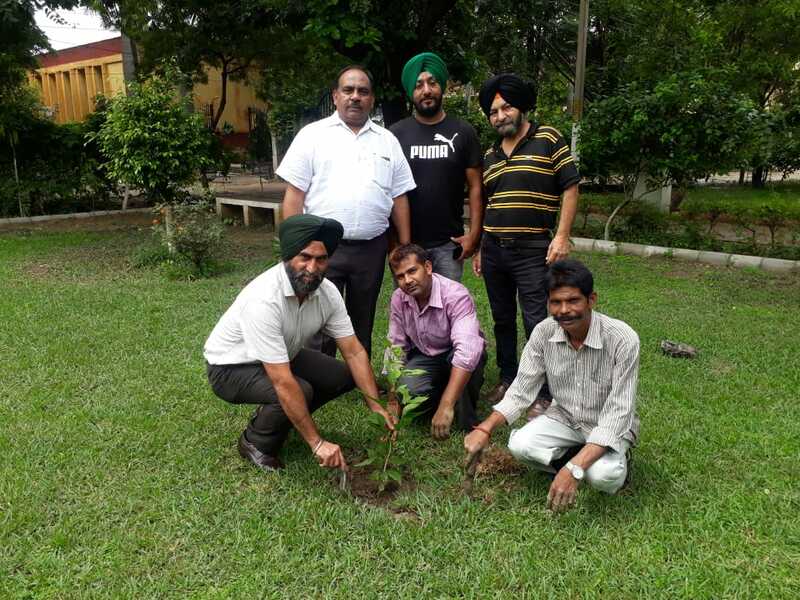 and staff members plants saplings in college campus .